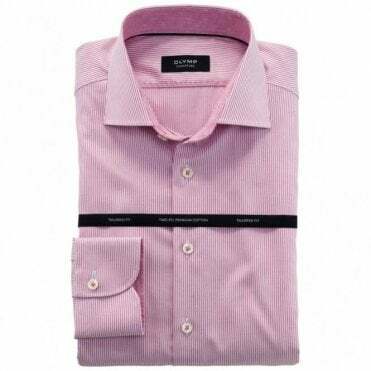 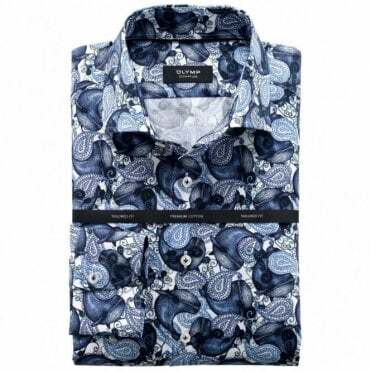 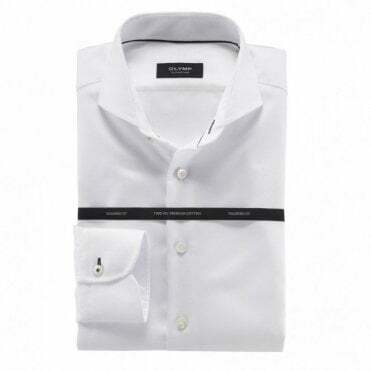 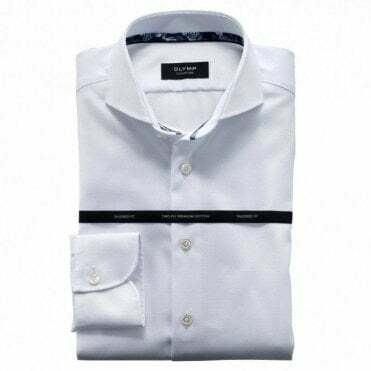 With the SIGNATURE range, OLYMP is presenting the ultimate premium shirt - for men who appreciate understated elegance and have an instinctive feel for the highest quality. 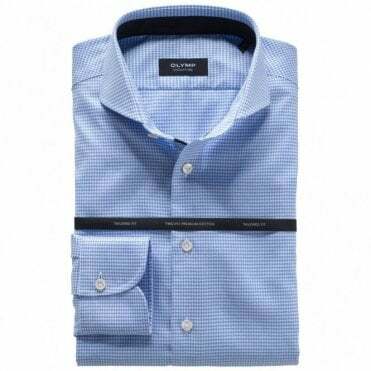 OLYMP SIGNATURE is a shirt which makes no compromises when it comes to every component and every detail. 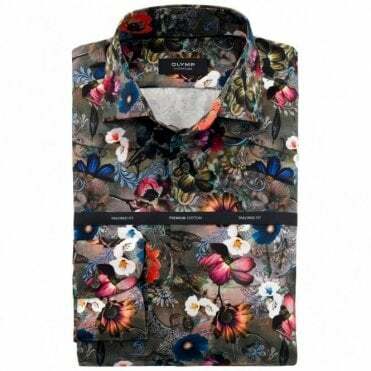 The shirt you can wear like no other.